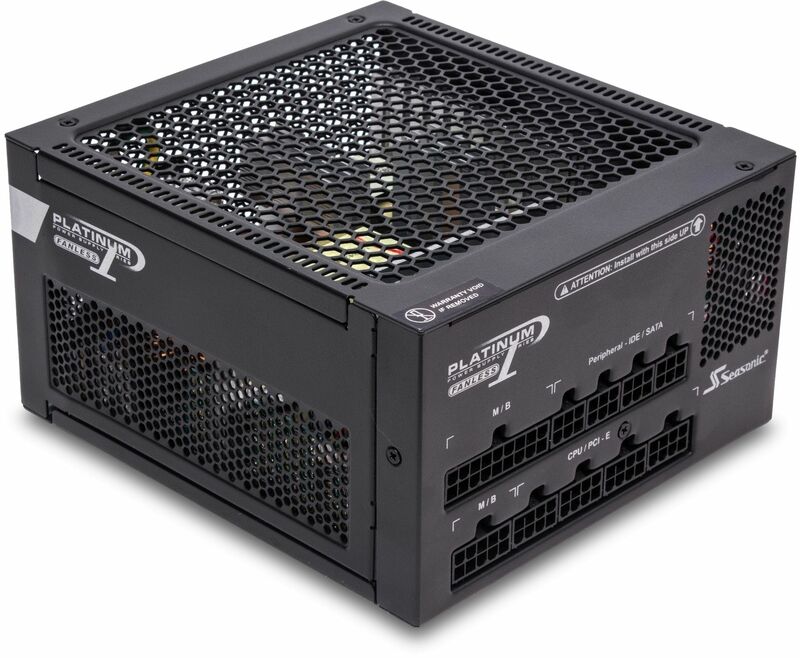 The Seasonic Platinum Series Fanless power supplies are tailored to satisfy the most demanding users who search for the ultimate quiet solution which is matched by a simple elegant look. The Seasonic Fanless power supplies are defined by their complete silence, which rightfully makes them the most sought after units on the market today. Building on 80 PLUS Platinum level of rating and with the use of high-grade components, these fanless power supplies are also extremely efficient. For the fact that they run cool and silent, they are perfect solutions for Home Theater PC (HTPC) or any other application where silence is golden. Seasonic's Platinum Series Fanless PSUs are the culmination of all the experiences and knowledge base that Seasonic have gathered in the field of power supply design and production during its 40 year history. A fanless power supply is undoubtedly the most innovative design on the market today and it has become extremely popular amongst users who require a silent working environment. 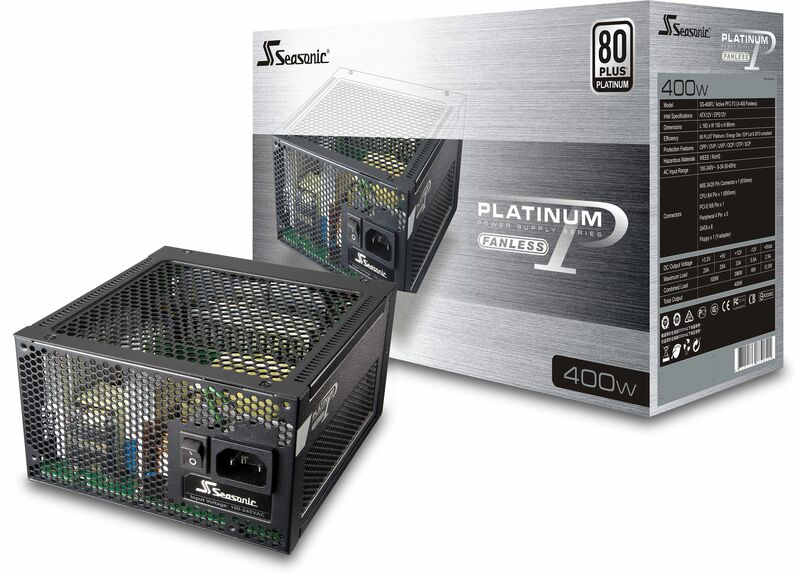 The Seasonic Platinum series is a comprehensive and highly efficient product line that has won many international awards. And its Fanless members have been proven to provide unsurpassed silent performance.